A spring clean and detox for your insides. Always read the labels and use only as directed. Not recommended while pregnant/ breastfeeding or on blood thinning medication. If symptoms persist please see your healthcare professional. If you are on prescribed medication please check with your doctor. Click here to purchase more than one Kit and save. 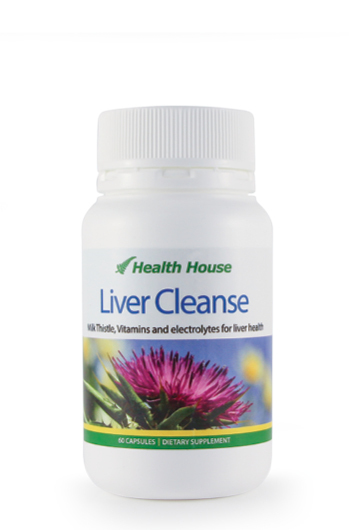 The finest and most popular full strength herbal detox and liver and bowel cleansing system available in New Zealand. 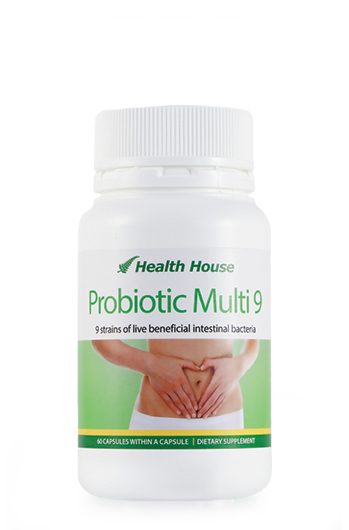 The same original formulation now with added Probiotic Multi 9 (pouch of 10 capsules), for a complete internal cleanse. 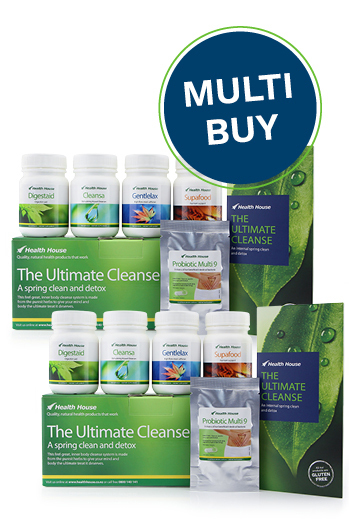 The original and proven Ultimate Cleanse over 22,000 sold. 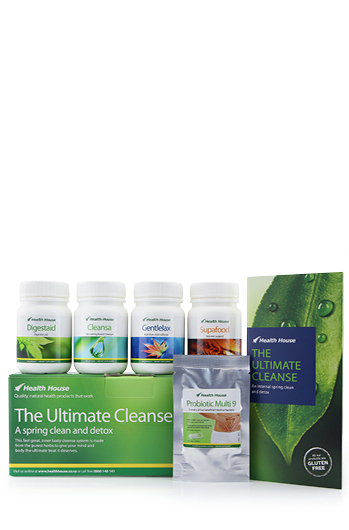 The Ultimate Cleanse contains 14 highly effective herbs, all in capsule form, to be taken at different times, over a 10 or 25 day period, you choose. Step 1 Begin by implementing gradual dietary changes for three to seven days. Step 2 Compacted matter from years of eating unhealthy processed foods is softened by powerful herbs and flushed out of your entire 7m length of intestines. Step 3 The wholesome herbs and the healing diet recommended during the cleanse, detoxifies and cleans your upper and lower colon, liver, kidneys and lymph system. Step 4 At the end of the cleanse, your bowel flora (healthy bacteria) is restored to its optimum balance with high quality probiotics. Many cheap imitations leave out this important step or make you pay extra. Not so with our original Ultimate Cleanse. By this time you should be feeling like a new person. 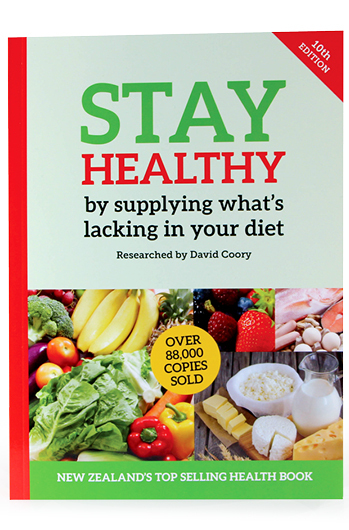 A clear, full colour instruction booklet including shopping lists of healing foods allowed during the cleanse. What foods am I allowed? Foods allowed are most vegetables and fruits, plain yoghurt, avocados, olive oil, brown rice, herbal teas, natural flavourings and herbs. Can I continue to work or travel? Certainly, as long as you are not far from a toilet. You can be passing motions several times a day. 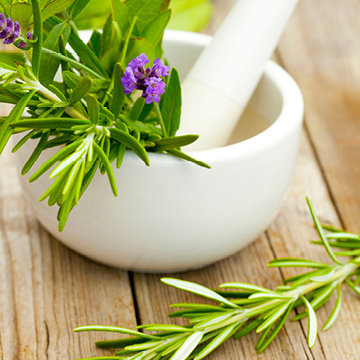 In addition to good diet and nutrition there are many herbs to benefit the overall health of the digestive system.